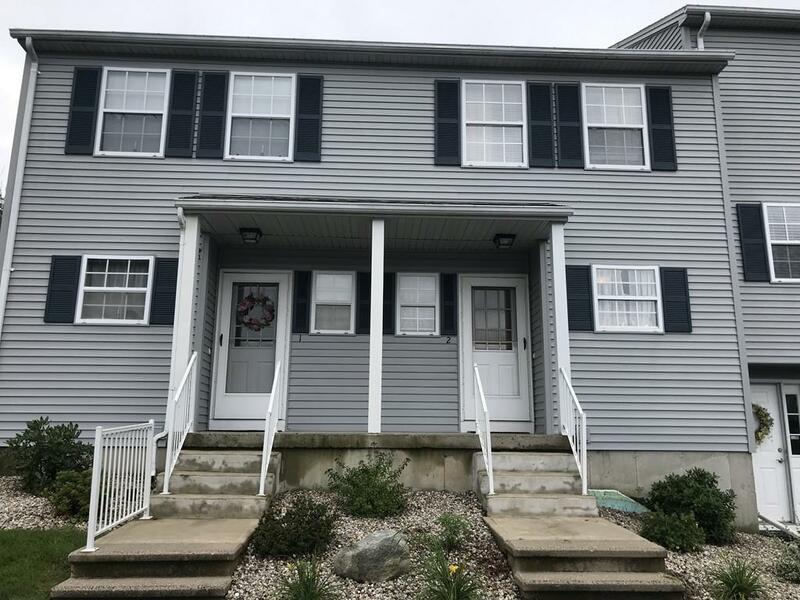 2 Waters Edge #2, Ludlow, MA 01056 (MLS #72374082) :: NRG Real Estate Services, Inc.
Conveniently located in Waters Edge Condominiums! 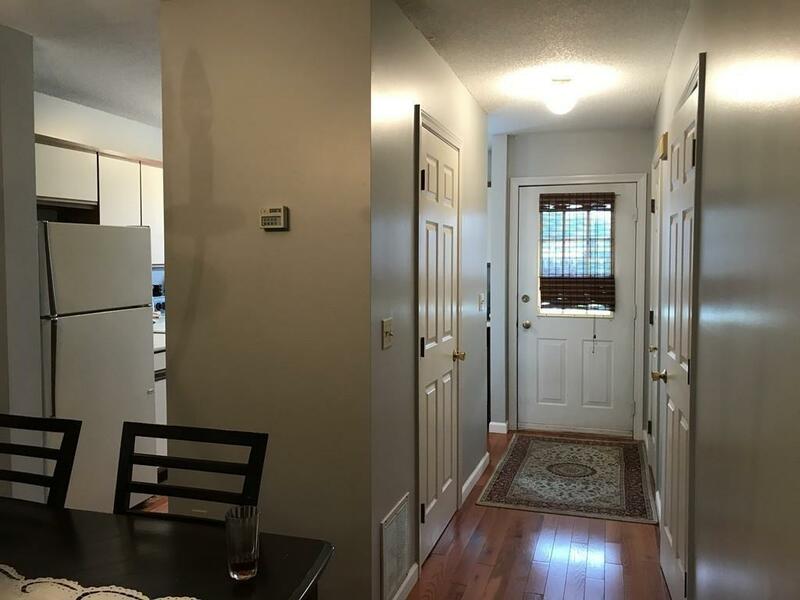 A well maintained 2 bedroom townhouse with finished basement. 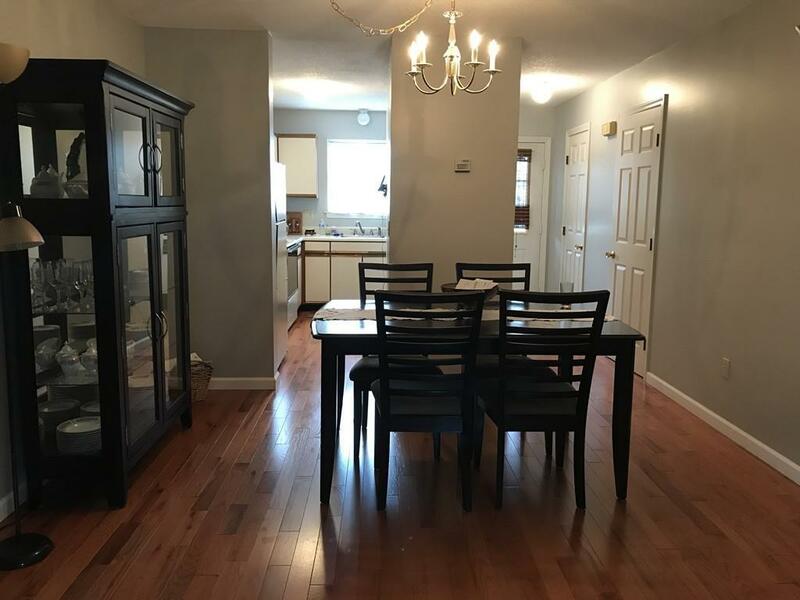 Spacious living room/dining room with sliders out to the deck with private setting. 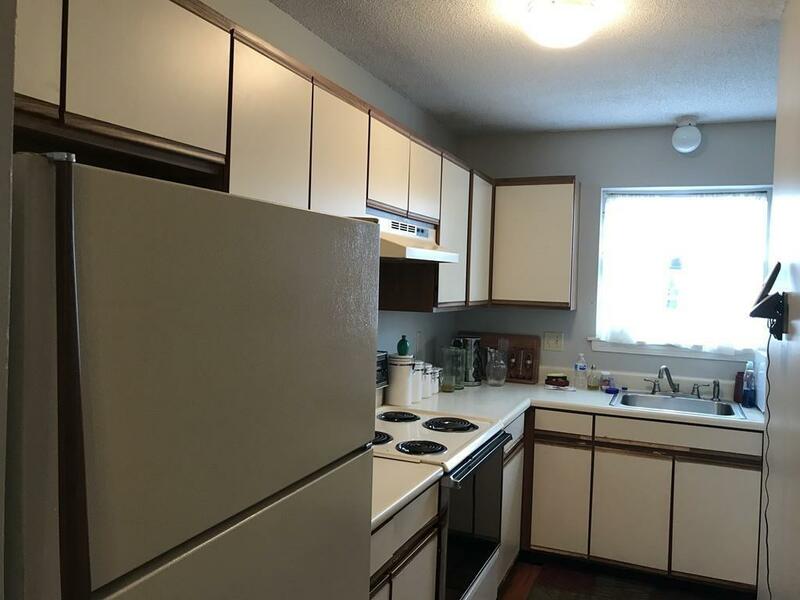 Galley eat-in kitchen fully applicanced. Finished basement has great family room and separate laundry room. Condo fee includes water & sewer. 2 indoor pets are allowed (only one dog up to 40 pounds). Convenient location to major highways and amenities. Listing courtesy of Maria Crespo of Keller Williams Realty. Listing provided courtesy of Maria Crespo of Keller Williams Realty.